Who are we kidding? This style has nothing to do with water cascading over falls! We just really like the cascading look of the two uber-lightweight mesh ruffles contrasted against the flattering, fitted two-panel waistband. 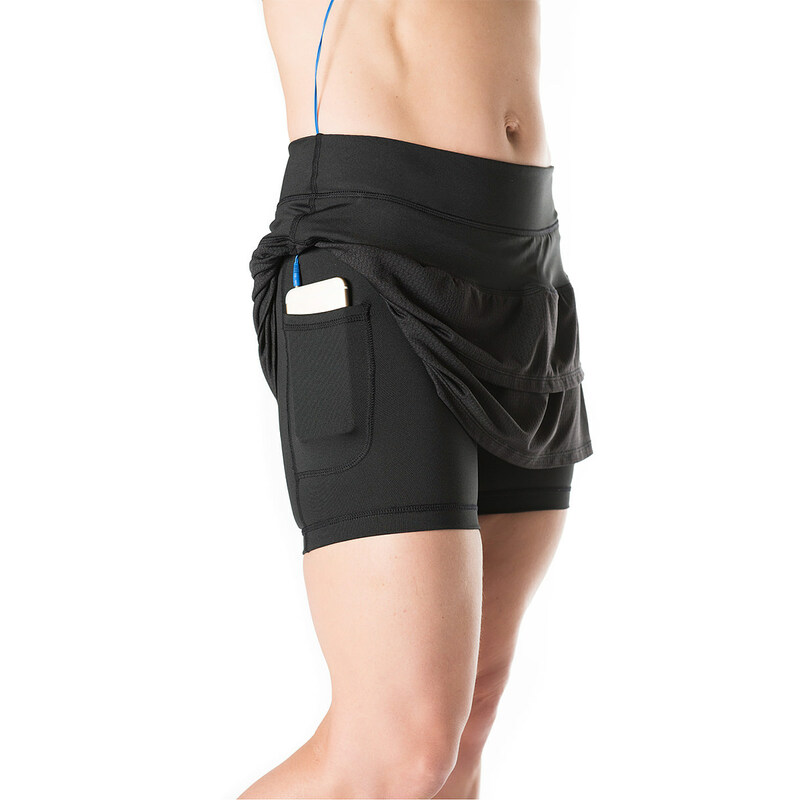 5” built-in compressive shorties do not move and host two pockets so you will never be left in the lurch. 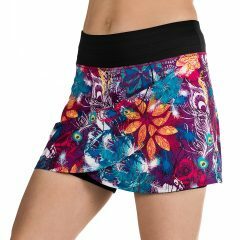 The Cascade Skirt is the perfect race-day statement piece. I’m cute. And I’m a badass. So I’m a cute badass wearing a ruffle skirt and what are you gonna do about it? We know – run out and snag one yourself.